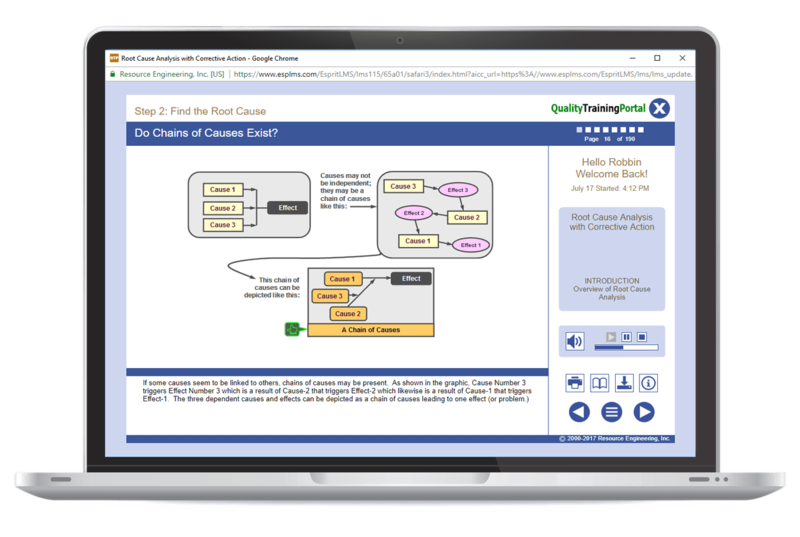 This course provides an overview of the principles and practices of Lean. It is a great starting point for organizations to introduce managers and employees to the concepts and benefits of Lean Manufacturing. Describe the key concepts of lean manufacturing. Name and describe the seven wastes. List the eight components of lean and define each. Elimination of waste starts with identification of waste. Anything that does not add value is classified as waste. Waste can be classified into seven categories: Waiting, Transportation, Processing, Motion, Quality, Inventory and Overproduction. Briefly describe how each of the seven wastes add costs to a process. Define value-adding and non-value adding.